A three-track EP will introduce Mida Party's distinct sound to the world. 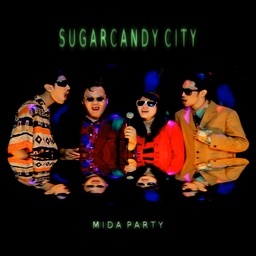 The EP consists of 3 tracks; the title track "Sugarcandy City", "Lay Solitary" and "My Everblue". The sound that Mida Party aimed to formulate for the EP is that of 80's pop influence yet still adjusted to appeal to the current generation of music fans. The EP promises a nostalgic yet vastly fresh sound the world would be more than glad to embrace. 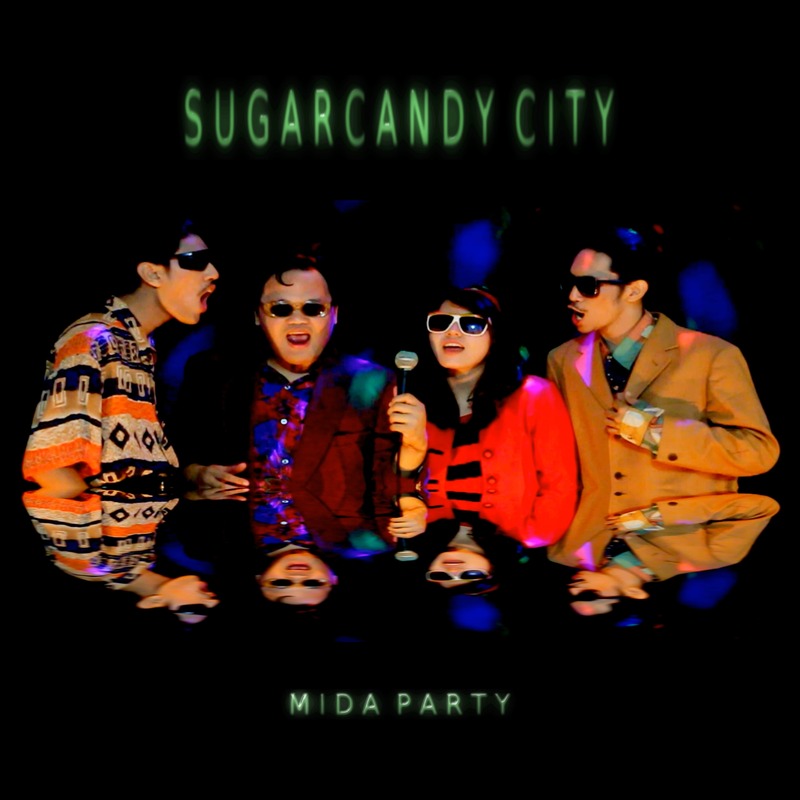 "Sugarcandy City" explores urban eroticism and romance, the consequences of committing to them, and our inevitable desensitization. The title references the paradisiacal Sugarcandy Mountain in George Orwell's "Animal Farm" - a place where animals can eat without toil. In Sugarcandy City, you can love without toil. The EP had been in the works for ten months; from January through November 2017. Produced by Mida Party and Edu Christanto with Marco DiGoda writing the lyrics. The official music video for "Lay Solitary" has officially been released on November 25th, 2017. A music video for the title track will bow after the release of the EP.